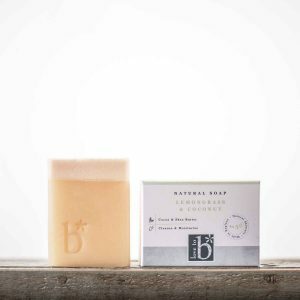 Rich, moisturising oils and butters have been carefully blended with Green tea and three amazing essential oils – lemongrass, eucalyptus leaf and cedarwood. 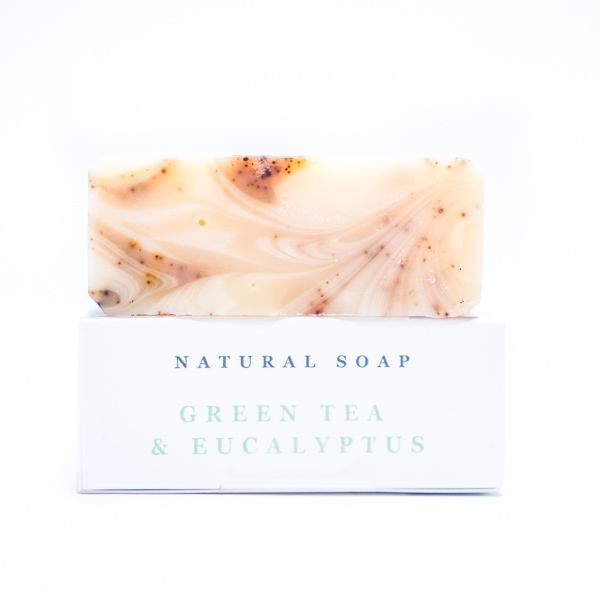 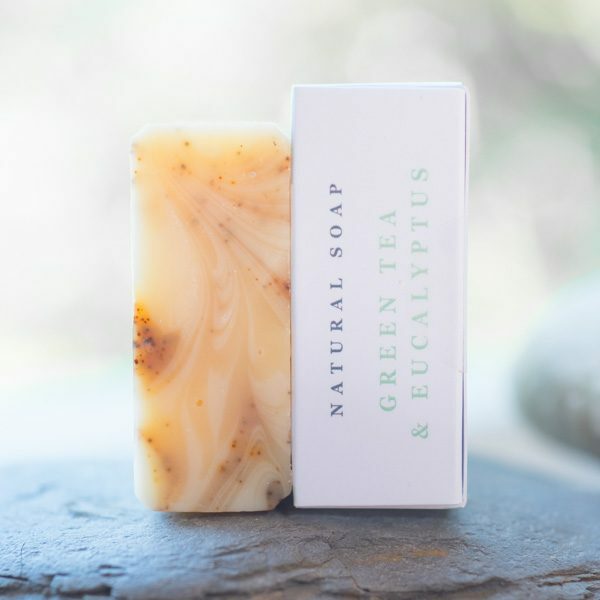 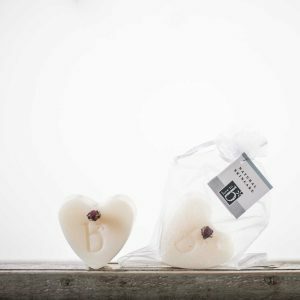 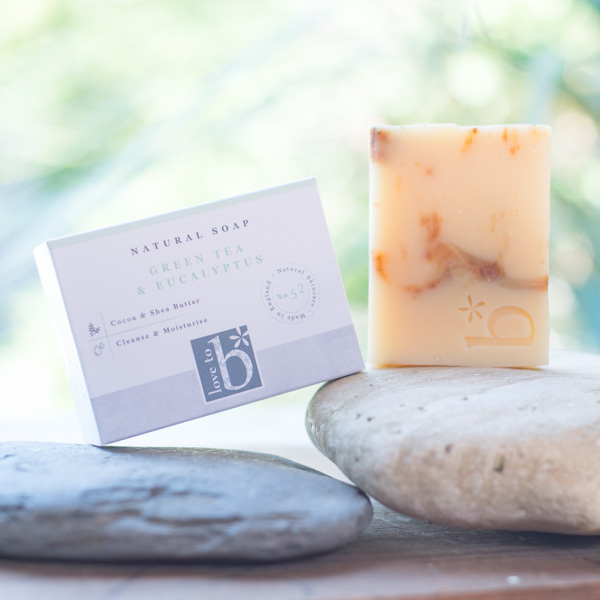 The result is an invigorating aromatherapy bar that’s full of antioxidants and leaves a subtle, fresh scent. 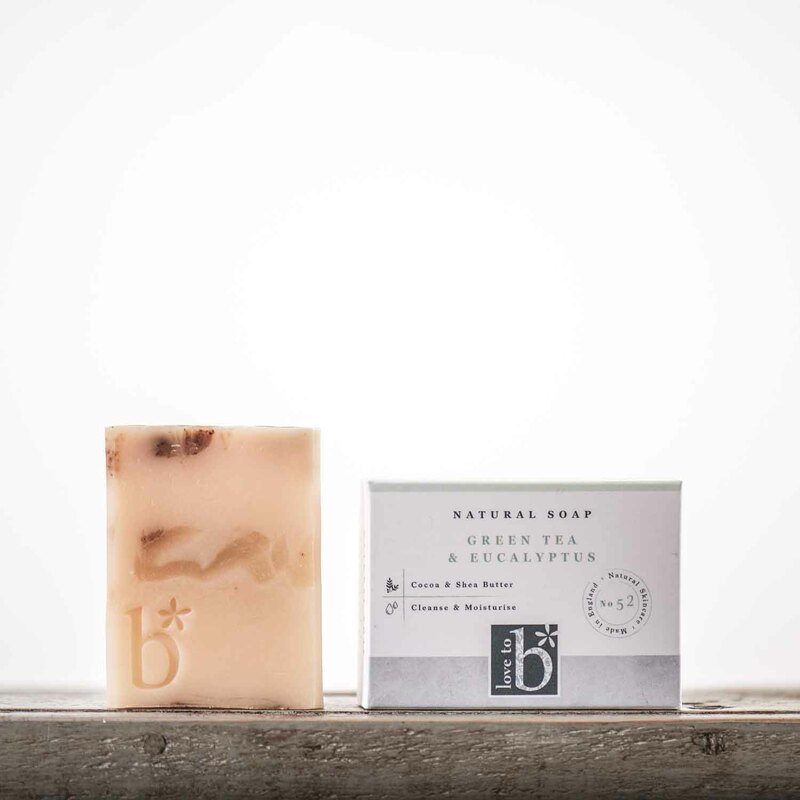 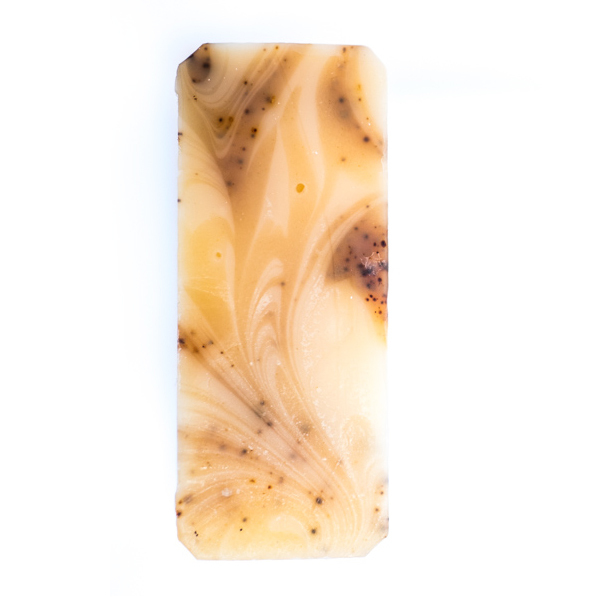 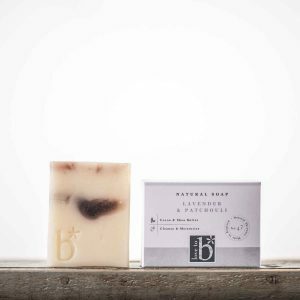 Gently rub the bar with water to create a rich lather that will leave you feeling moisturised. Allow to dry between uses on a slatted dish.